Made With Monster Love is a one man indie game development studio created by Peter Cardwell-Gardner (@TheFuntastic) in the beautiful city of Cape Town, South Africa. 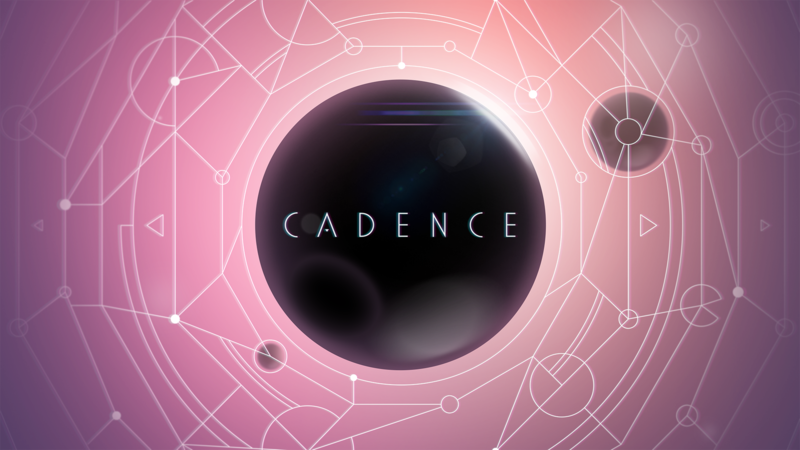 Games in currently in production include the audio based musical toy puzzle game Cadence, coming for iOS, PC and Mac. Also from Made With Monster Love comes error prone Error Prone, a parable about self driving cars featured on the likes of Wired.